Green Topics - How to Go Green: Have a Red, White, Blue and GREEN 4th of July! Have a Red, White, Blue and GREEN 4th of July! 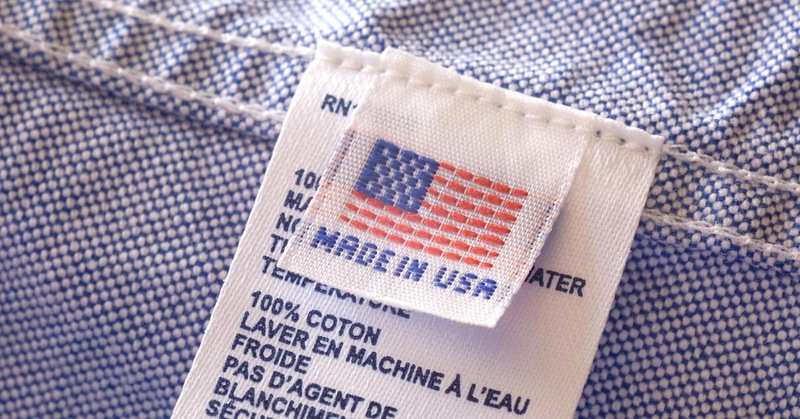 By buying products made in the USA, you are helping the local economy and keeping jobs in American soil. How this benefits the environment? One, the products don't have to travel great distances from another country and spend huge amounts of fuel. Two, Some countries don't comply with environmental regulations that the USA has, and therefore pollute without any or little control from authorities. 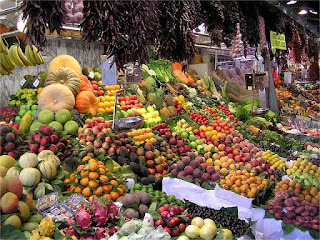 The food from your farmers market comes from your local area, it did not have to travel large distances which means spending less fuel and causing less pollution. Besides, they are yummy seasonal fruits and vegetables. From all of us at Conservastore hope you have a safe and fun 4th of July!! !